New engine is a turbocharged 1 500cc unit with a system for adjusting the compression ratio. The history of Great Wall Motors dates back to 1984 when the company was only making trucks – and they sold well. The company once reached a top position in the Chinese bakkie market in 1998, but that is not the story here. We were off to the 2018 Beijing Motor Show, dubbed Auto China, with Haval South Africa Motors. They convinced me that Haval is focused and set to challenge even the German trio. Owned by GWM, Haval’s products are sold in more than ten countries, including South Africa. In the SA market, Haval says it will stick to SUVs because it aims to be different. 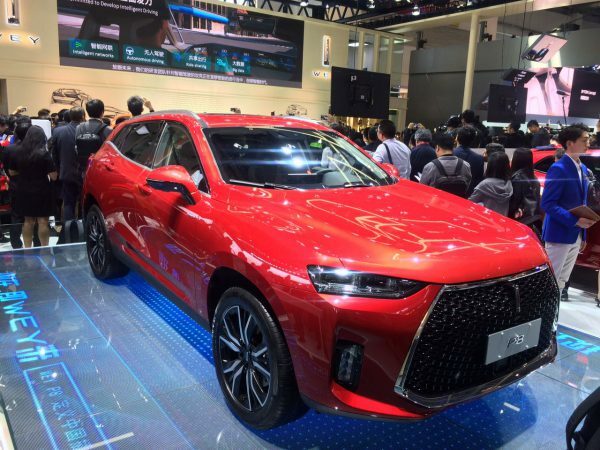 CEO Wang Fengying said the brand’s next generation of products will put up a real challenge in the SUV market. 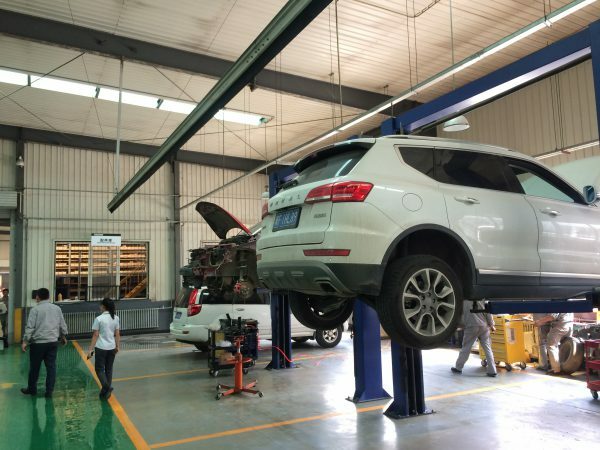 “Haval has been the SUV market leader in China for the past 15 years, not just by volume but by technology and quality. We have always been the leading SUV brand,” said Wang. Despite its slow transition in SA, Haval says it will introduce new, more luxurious models before the end of the year. Launched at the show were the new H6, and F5 SUVs. 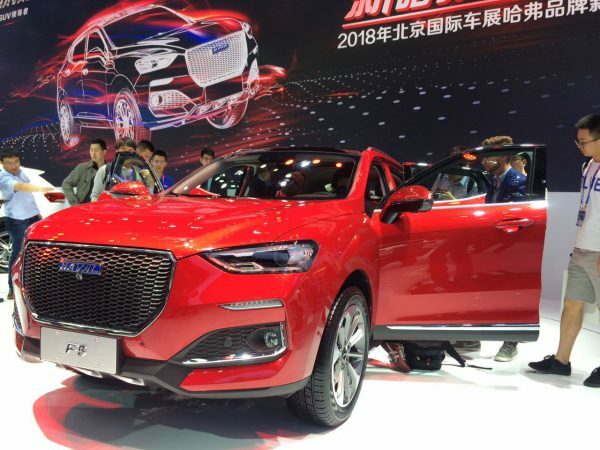 Vice-president of Great Wall Motor, Samuel Chen, said they want to sell as many SUVs as possible here, despite the fact that our right-hand drive market would restrict production. The F5 should appeal to young, fun and technologically informed car buyers as it will feature advanced comfort, high tech specs, sporty design language and intelligent safety features. Though Haval was reluctant to reveal if the new F5 will be coming to South Africa, they left the impression that they are watching our market closely. We can expect the updated H6 to launch in South Africa before the end of the year. The company will launch its new H9 model in SA in September. The H9 will sit on top of Haval’s SUV line-up and aimed directly at the Toyota Prado. Both models offer a step up in technology and build quality. There is also more driver assistance kit including lane departure warning, lane change assistant and tyre pressure monitoring. The facelifted H6 has new LEDs and the front grille has been tweaked. Inside, you get improved seats with upgraded ergonomics, a semi self-parking feature, adaptive cruise control plus a 360 degrees view camera. 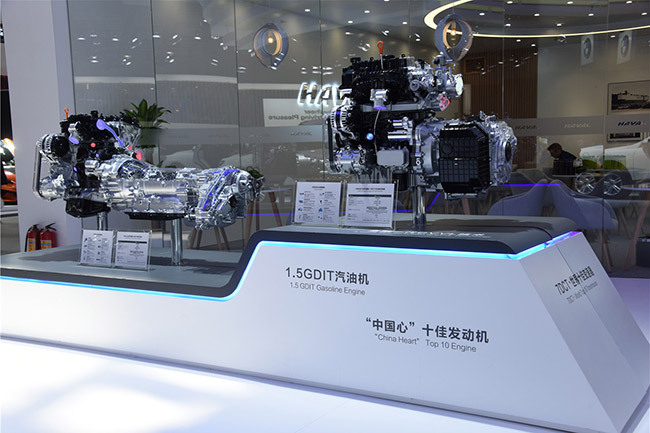 Haval also introduced its latest 1.5GDIT engine at the Motor Show. It is a turbocharged 1 500cc unit with a system for adjusting the compression ratio whereas the updated H6 will receive a new petrol engine with a capacity of 1.5 liters and a power output of 124 kW. According to Koen Kramer, the engineer responsible for turbocharging at Haval, the engine has been upgraded for better fuel economy. Featuring a small and lightweight turbo, it will offer impressive power outputs and reliability. Sadly, Haval has no plans to introduce any six-cylinder engines at the moment. 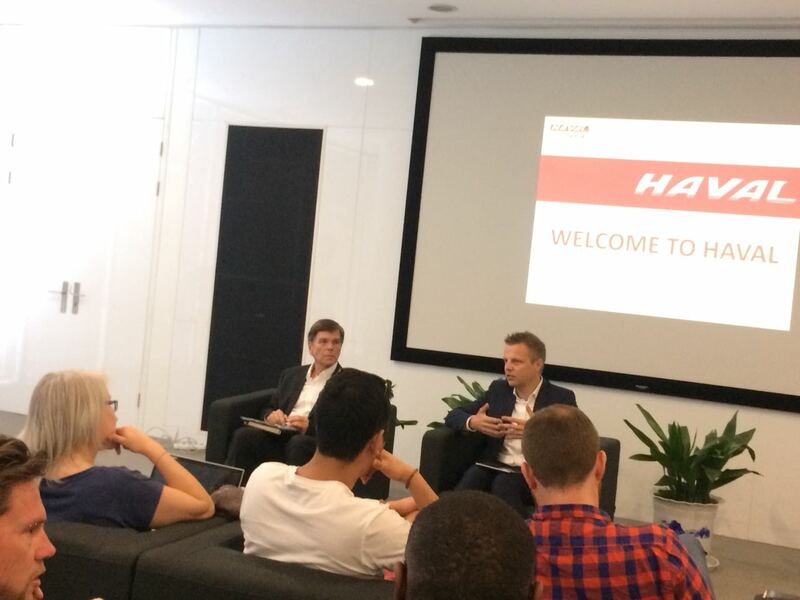 Citizen Motoring also had the opportunity to have a talk with Haval’s executive chief engineer of transmission module automatic transmission, Gerhard Henning. Henning confirmed that they are currently testing a seven-speed wet DCT which is independently developed by GWM Group. When it arrives, it will offer efficiency and improved fuel economy. Henning was reluctant to mention which Haval models, and when, will be getting the seven-speed DCT gearbox but we are keeping our fingers crossed. Haval plans to have 90% automatic cars in the near future. Haval revealed details of its electric concept car sub brand, called Ora, at the motor show. Two models were on display, called R1 and R2. The two fully electric models are expected to hit the Chinese market in the next few months. Judging from the poor electric infrastructure of our country, we might never get to see the Ora brand in SA. 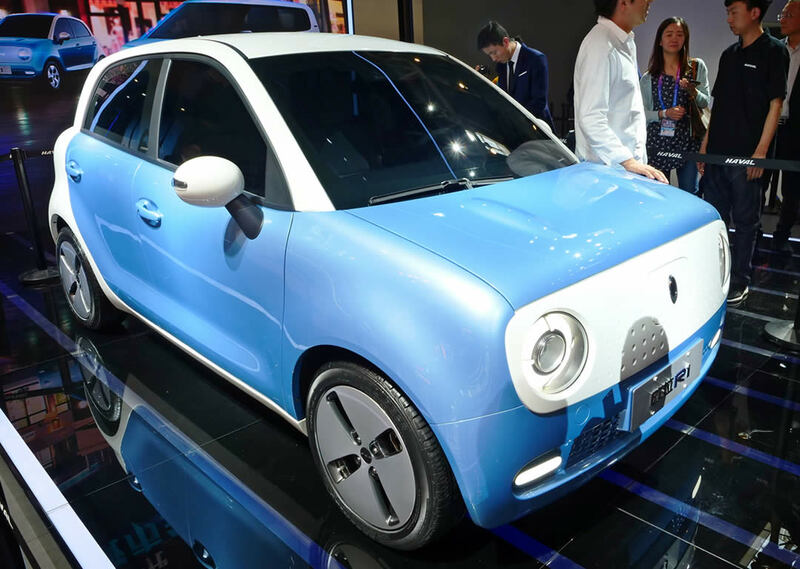 “The EV market is growing steadily hence we are starting to venture into it,” confirmed Samuel Chen. 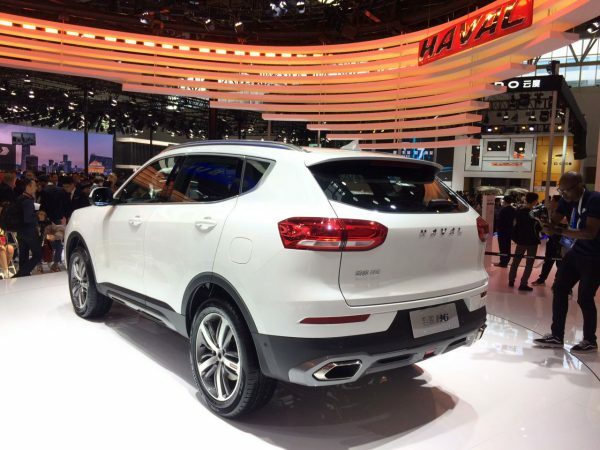 Sadly, we are not going to see an electric Haval before the year 2020. Named i-Pilot (Intelligent pilot system) for GWM Group, the safety system is currently undergoing testing and is set to start production after 2020. According to Haval, the i-Pilot autonomous driving system will be able to operate on all main highways. It will also be able to autonomously handle special road conditions such as road works, traffic jams and tunnels. Haval also confirmed that after 2023, the “i-Pilot 3.0” full-time autonomous driving system will be introduced. After 2025, with the introduction of new sensors, the “i-Pilot 4.0” autonomous driving system which will be safer and more adaptable will be introduced. It is expected that Haval SUV can fully achieve autonomous driving under normal road conditions. In non-emergency situations, no driver intervention is required. 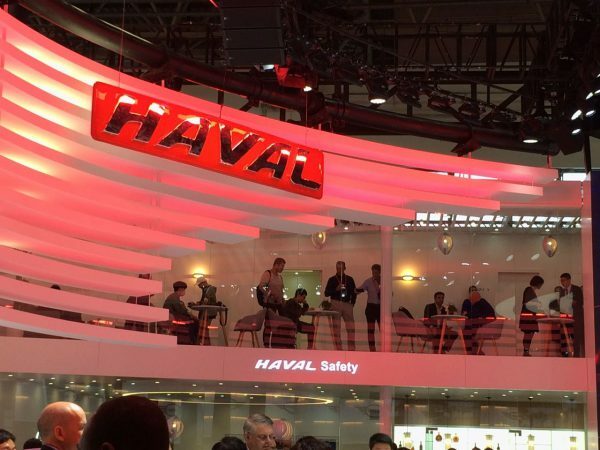 In the end, Haval plans to launch a completely unmanned, safe SUV. Just like the Ora brand is to Haval, Wey is the luxury brand owned by GWM. To put it into perspective, Wey would be the Lexus at Toyota. Wey was launched in China about a year ago and its sales are growing. We got to see the already launched Wey VV7 and new P8. The P8 is a hybrid SUV and features class-leading technology features to make it a key competitor with some German products. 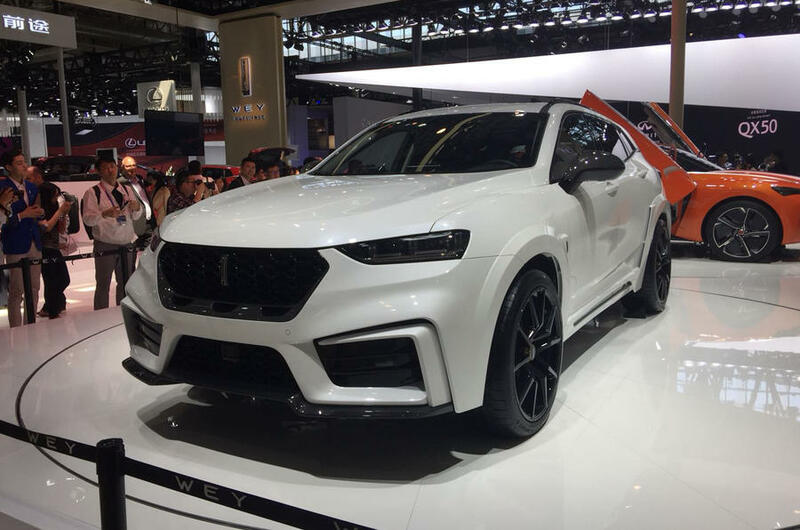 Asked if the Wey SUVs will be sold in SA, the executives at Haval said it will take time but we can look forward to the product getting launched in 2019. The Weys are beautifully designed and by judging how Haval is doing in SA, this will definitely be a success, too. We visited a few dealerships in Baoding where we noted how big the Haval brand is in China, despite its slow growth in SA. For 2017 alone, Haval managed to sell more than 1 000 000 SUVs in China. We visited a local dealer to get to find out how the brand is performing in terms of sales. According to the dealer, more than 180 Havals a month are sold, with the H6 the best selling model. Every month, about 2 000 cars get booked for services at the dealer and customers can do test drives of other cars on the floor while waiting. 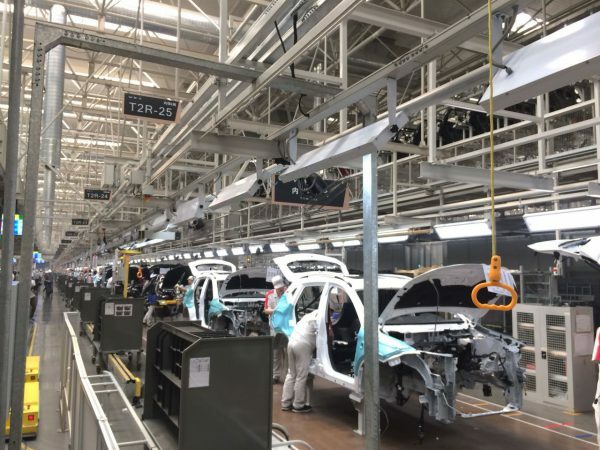 We also had a jaunt at the Xushui production line where the Haval and Wey cars are made from scratch. About 5 500 cars are manufactured per day and then exported. 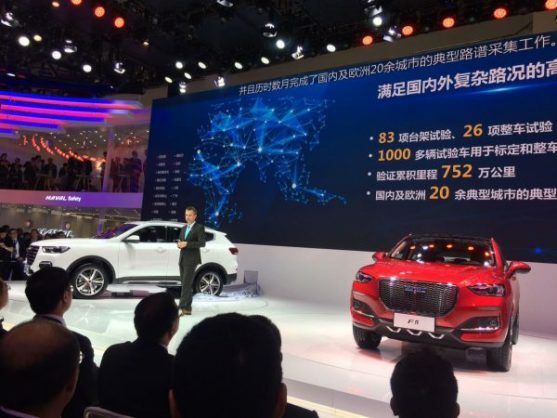 Following an announcement earlier this year of GWM and BMW signing a letter of intent, Wang was reluctant to reveal the status and update of the partnership between the two brands. 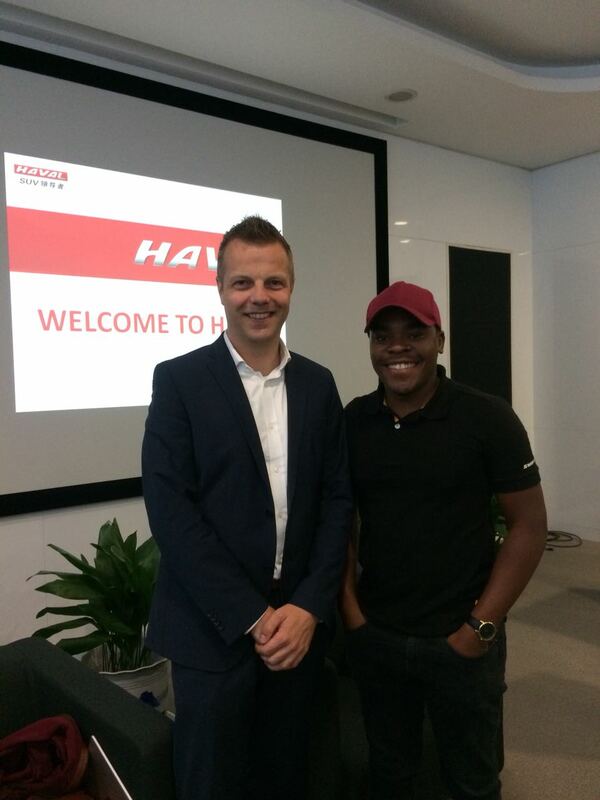 “Haval and BMW are planning something big and South Africa will be the first to know”, she confirmed. 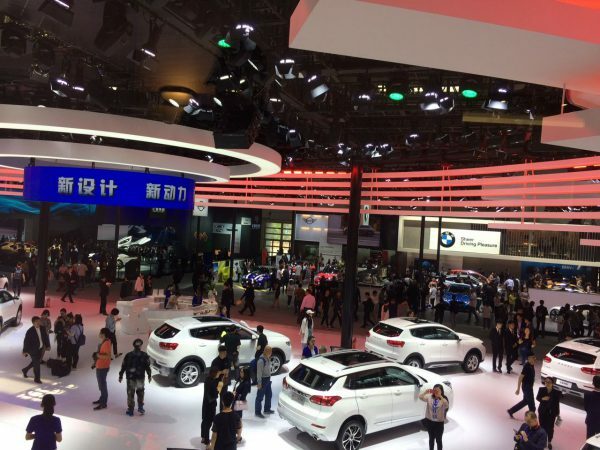 Apparently the two parties intend to use their respective technical and commercial knowledge in the automotive industry to cooperate in the automotive sector in the form of joint venture companies in accordance with the requirements of relevant Chinese laws and regulations.